Cowboy boots are very important as part of any country lover’s outfit. Some people use them especially in the winter time because they have the functionality and the style that many are looking for. Not all boots apply to just countrymen and women. They are also great for people anywhere who want to look trendy and stylish. You can know more about boots in this link here. Most people dream about strolling the streets looking as cool as the Lone Ranger. This is one of the vibes that cowboy boots can give you. What’s more is that they are not just your regular footwear. They also exist to show the rich history of the wild west. 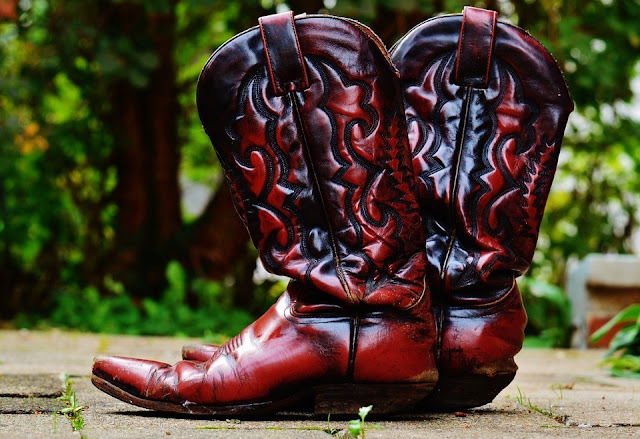 If you are thinking about investing in cowboy boots, then this article is for you. 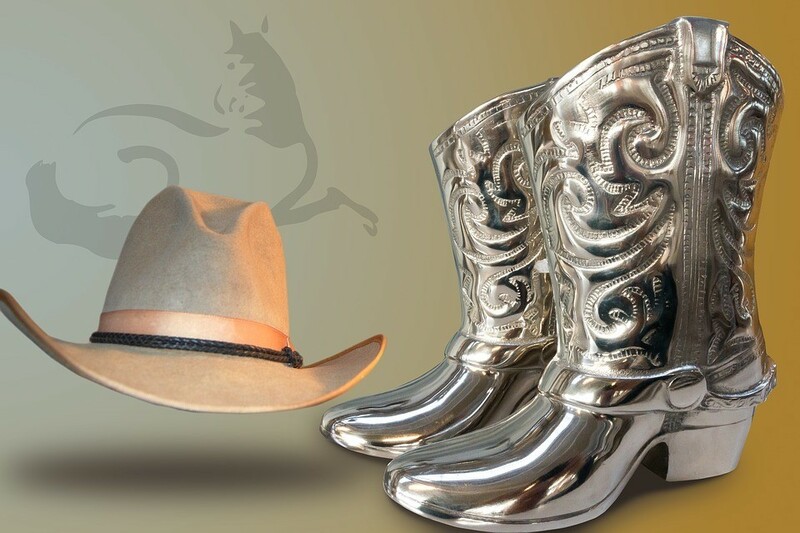 During the golden Western times, the boots are not only footwear with aesthetic purposes. They are also used for functional reasons. No one certainly knows the very first maker of the cowboy boots. Back in time, a lot of farmhands are tending cows while riding on top of horses. They need protection and comfort while they are riding or walking all day. For more information about the Wild West, please check this website: https://www.collinsdictionary.com/dictionary/english/wild-west. Even if they are considered as working boots, many saw the potential that cowboy boots offer during fancy occasions. They gained immense popularity when the 1930s and 1940s show cool Western films with tough cowboys riding their horses and wearing cowboy boots. Many people recognize cowboys because of the small details in their boots namely the toe shape and the heel height. A riding heel is a kind of boots that have a kind of a forward steep pitch and a two-inch heel. These kinds of boots aim to prevent the rider’s foot from sliding very far from the stirrup. Lower-heeled boots on the other hand, are ideal for walking. Many also wondered if boots which are toe-shaped are made for riding. However, it shows that toe-shaped boots are just made for style and it seems that there’s little practicality in wearing it aside from fashion purposes. Men and women alike look cool and fashionable while wearing cowboy boots. Back in the Western times, these boots are just made for walking or riding. Basically, they serve a purpose of preventing any falls or slips for riders who ride their horses for long periods of time. Then, there’s the fad of the 80s where some can see the surge of country music. Some people got boots because they want to be in with the times. Nobody can also deny that when a woman or man wears boots, they look cool and they leave a lasting impression to everybody around them. Let’s be honest. Boots are not cheap but they are so worth it. If this is your first time shopping for a pair of boots, then you have to make sure to buy the one that will fit you perfectly. You just have to choose the ones which will have some allowances for your feet. But the space allowance should not be a lot or else, the shoes might be too loose. The first step to a long and fulfilling relationship towards cowboy boots is to buy well-fitted ones that you can use for years. In order to choose the boots that will fit your feet well, you need to consider the size of the ball of your feet. When you wear cowboy boots, you need to make sure that you can stand comfortably and your weight is well distributed while you are walking all day. The balls are considered the widest part of your foot. Therefore, you need to choose and start looking for boots that are as wide as the balls of your feet. It is common for some people to feel a kind of slipping on their heels when they wear boots. However, there are a lot of new pairs available in the market that don’t have a broken outsole. A few or a half inch can be a good allowance if you want to avoid slipping. With enough time wearing your boots, your feet will adjust, and you won’t have to feel the slippery heel part of the boot. In order for you to find the perfect pair of boots, you need to precisely measure your feet using a regular pencil and paper. You also have to consider the type of socks that you are going to wear. In order to start measuring, you have to stand on your feet. Trace your foot using a pencil and make sure to do it while the pencil is in perpendicular position all of the time. Measure the resulting outline. Simply subtract 0.02 for the length and the width. This will give you accurate numbers. You have to refer to men and women’s shoe size chart in order to see which category you fall in. 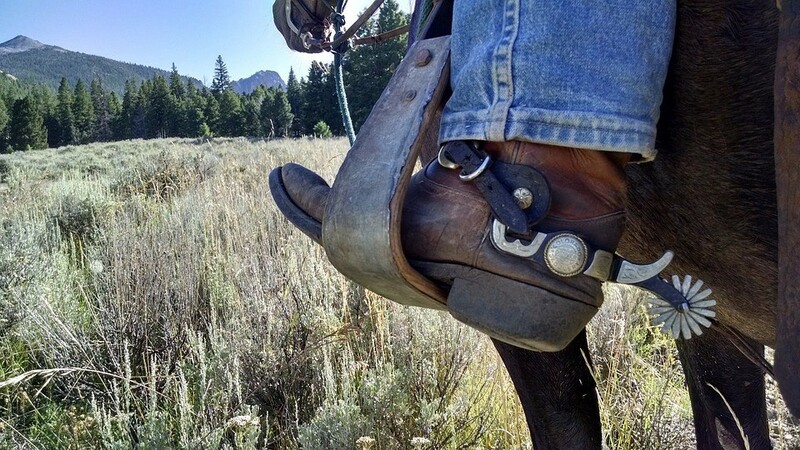 If you find all these a kind of a hassle, you can simply go to websites such as tecovas.com and ask advice about how to find accurate measurements of your feet. So are you ready to walk down the streets and be the modern lone ranger? 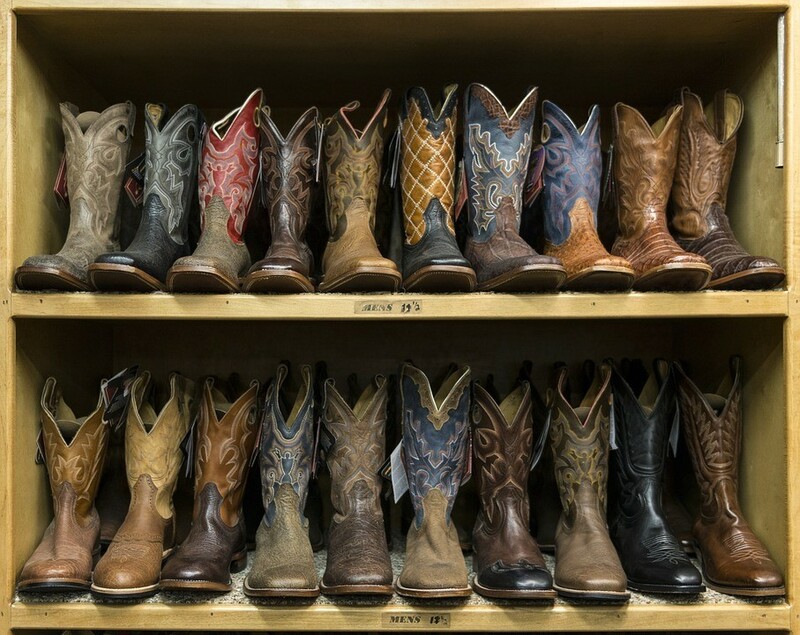 For those people who want a flair of the old western look, you just need to go to the right website and choose your ideal boots. There are a lot of designs, colors, and sizes that you can choose from. You can find exactly what you are looking for if you ask one of the experts on these websites about your preferred boots. If you are new to the boots industry, then you can read more blogs, research more about them on the internet, or visit a shop today. Get a feel of the premium materials that were carefully selected just to make a single boot. You can also use them during winter, or when you are going on a vacation. The cowboy boots are worth it.